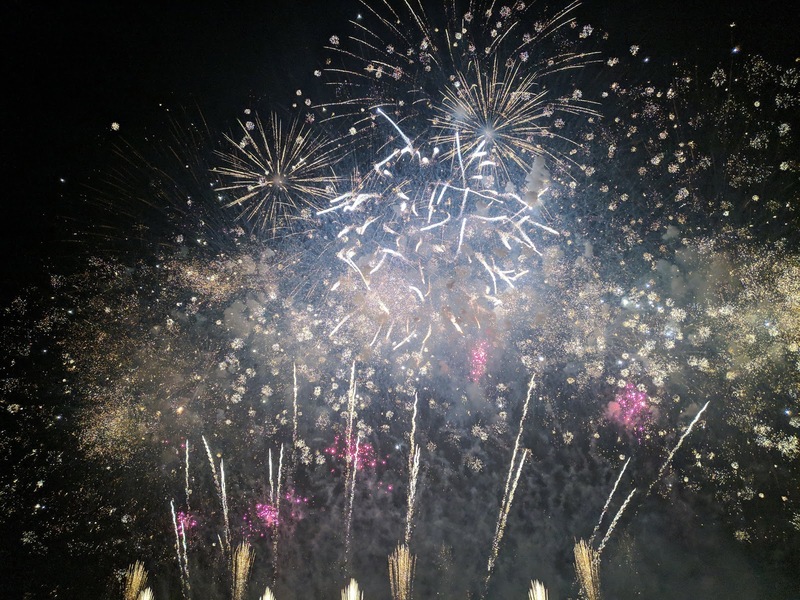 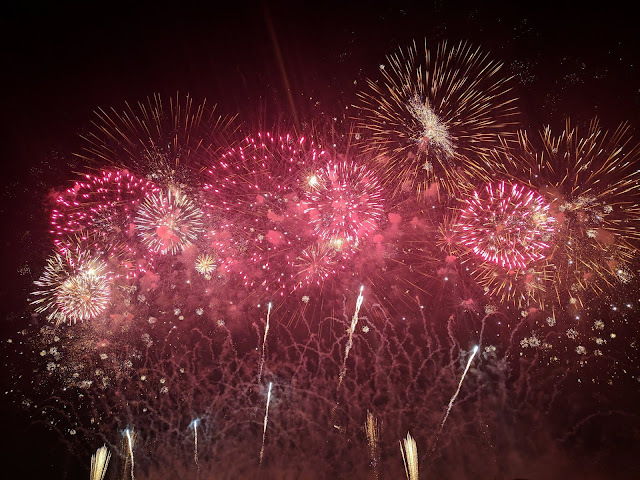 The Philippine International Pyromusical Competition’s annual program has 10 competing countries who take on a battle of breathtaking fireworks performances amid symphony of sounds. 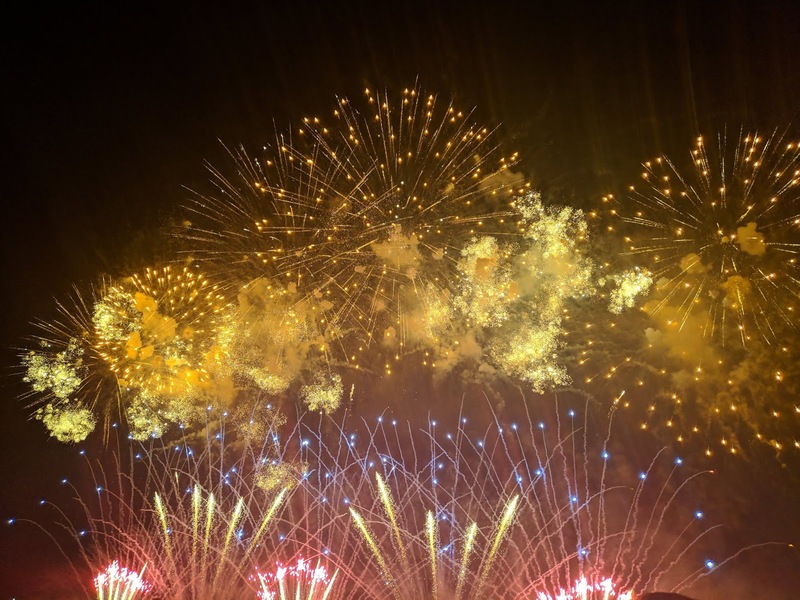 Canada’s turn to paint the night sky bursting with colors on March 23 with their very own “Fireworks Spectaculars” and China’s Polaris Fireworks will surely stun the crowds. Sharing a video clip of the two countries.